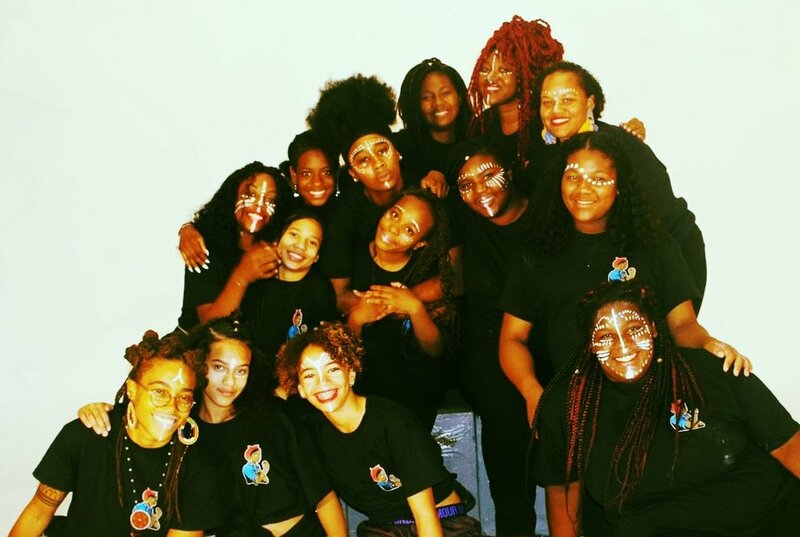 creates brave spaces with girls* of color to take charge of their own power as leaders, igniting their abilities to confidently express themselves, build community, and act against injustices affecting their lives. Sign up for fun monthly email updates highlighting ways for you to get involved, read young folks' accomplishments, and learn about what's going on at Powerful Voices. We respect your privacy and will not sell or share your contact information with any other parties.